Although it doesn’t look that important but once you shift in, everything will be in mess. That is why first thing’s first, assemble your clothes, shoes and wearable stuff in one place. 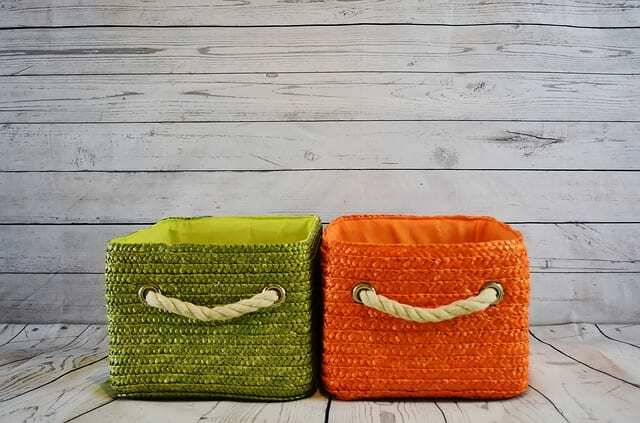 Not only would it help you organize things better but you won’t have to worry about ruining or misplacing your important stuff. So be wise to invest in a closet or dresser even in the case of a studio apartment. While it’s pretty obvious that you will add a bed to your bedroom, be sure to make it your ultimate comfort zone. Add in extra pillows, duvets, bed rest pillow or even high quality bedding. For example, if you like to read books or watch TV in bed, a backrest for bed will be very helpful. These things are a good investment and last a pretty long time. Plus in case you are settling in a studio apartment you will be spending a lot of time there so do not compromise on it’s quality and comfort. Your bedside tables are your zone. All your essentials need a place to sit. And yes, without side tables your room is definitely in complete. While you can compromise on a lot of stuff, you will need tables that will keep your keys, phones, chargers, documents and every relevant thing safe. That is why never underestimate the value of side tables. Most people are ditching the idea of having a proper dressing table and now are opting for bringing in large-framed mirrors. This is pretty convenient, even in formal bedrooms and in studio apartments. 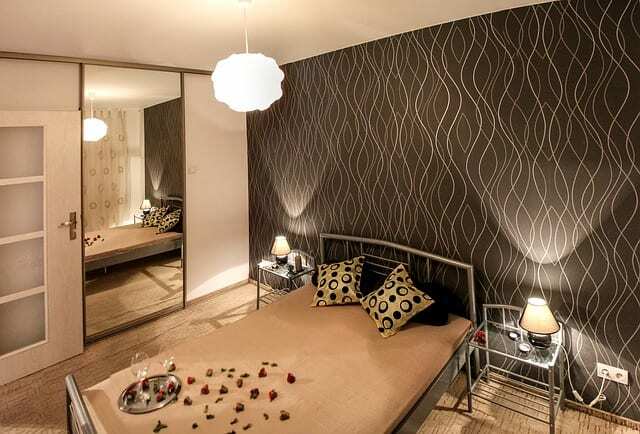 The long mirrors will enhance the look of your room and of course! give you a chance to look at yourself too. You can use the fluorescent bulbs in the lounge and in the kitchen, but using them in your bedrooms is a big no-no, unless you want it to look like a day at the office. While lighting can add in that extra soothing look be sure to use in the right kind of lights. Lamps are always a good option for they give that typical homey feel.